At Key Stage 4 students will study a core of compulsory subjects which they will go on to take at GCSE, comprising English language and literature, mathematics and double science. Additionally, our core curriculum at this level includes non-examination subjects Personal, Social, Health & Citizenship Education (PSHCE) and games, though PE can also be taken as a GCSE option. 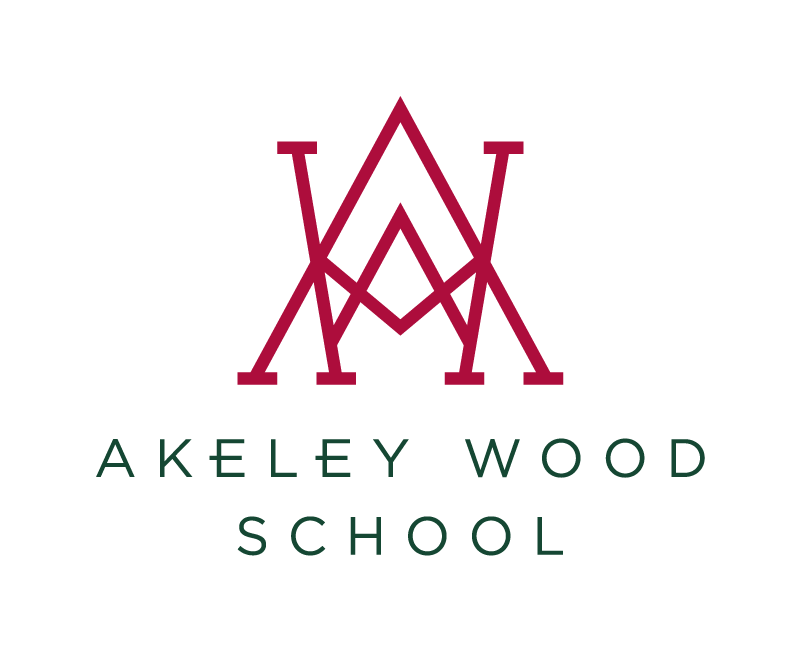 Although the senior leadership team at Akeley Wood supports the concept of the EBacc in principle, we believe that it does not suit the needs of every student; however, we do offer all the subjects covered under the EBacc programme. When it comes to selecting non-compulsory subjects for study at GCSE, we have over 20 options to choose from so with informed guidance of teachers, and in careful consultation with parents, most students choose up to four options in addition to their core disciplines. Those with identified additional learning needs will study at least three subjects in addition to the compulsory ones and receive extra lessons in the core subjects. Generally speaking, as advocates of a fully-rounded education, we advise students to keep the range of subjects they choose as wide as possible, ensuring studies are balanced both in terms of knowledge acquisition and learning experiences. We do acknowledge that student choices will also be influenced by individual interests and abilities, and encourage our students to play to their strengths. The final study programme for each student will be determined by the curriculum structure (distributed on Options Evening) and made in consultation with subject teachers, student tutors and the Head of Year.